Welcome to a new week here on DDoA! 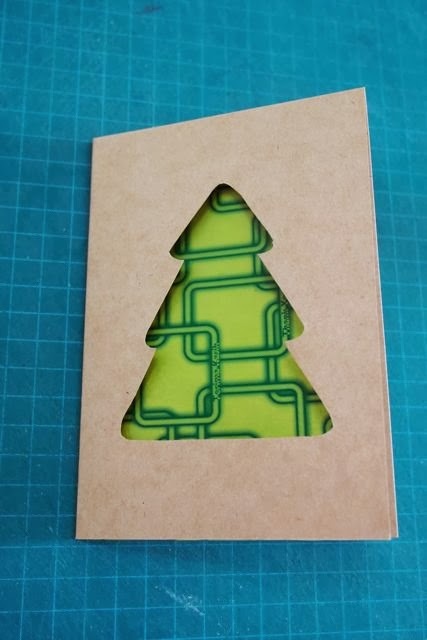 I hope you enjoyed trying out the Christmas tree projects from last week. 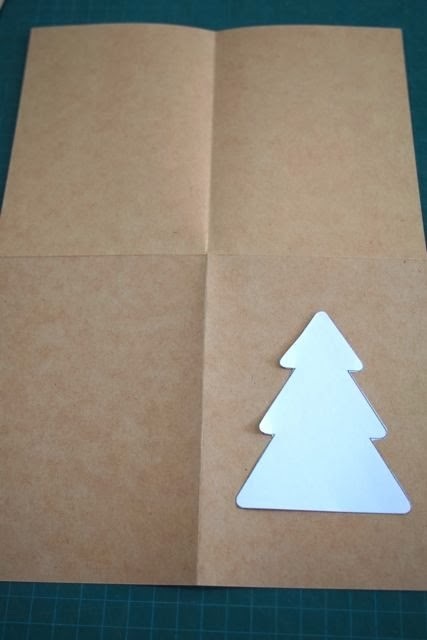 This week I bring you ‘HomeKRAFTed Christmas Cards”. 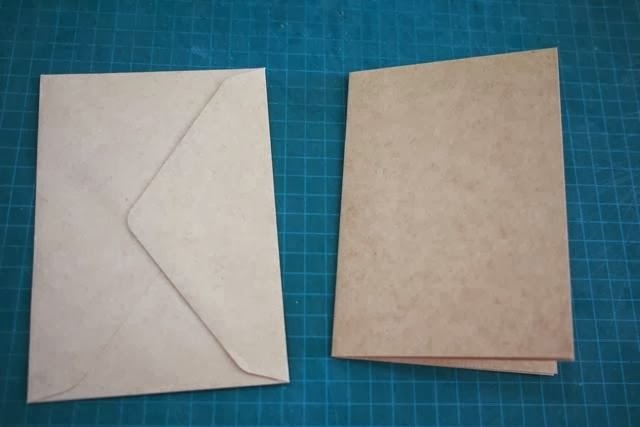 We use earth-friendly kraft paper as a base material and then jazz it up with whatever we have available at home. 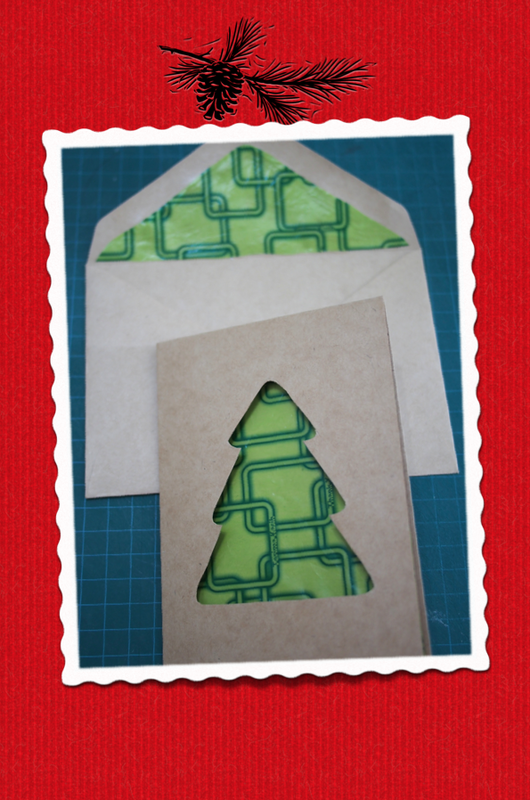 Today at DDoA, all windows have a view as we start off our Christmas card making adventure with The Window Card. 2. 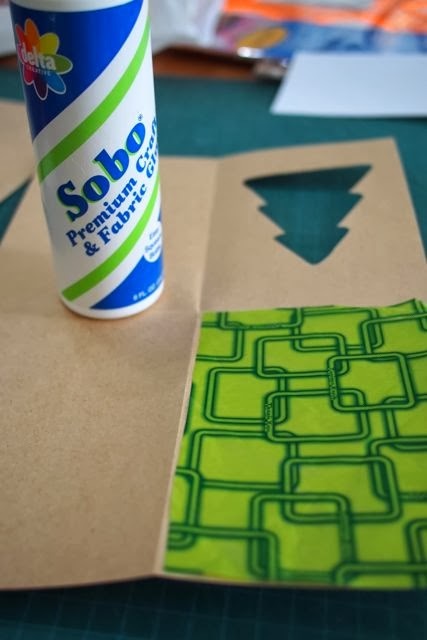 Cut image using the appropriate cutting tool. Put aside. 3. 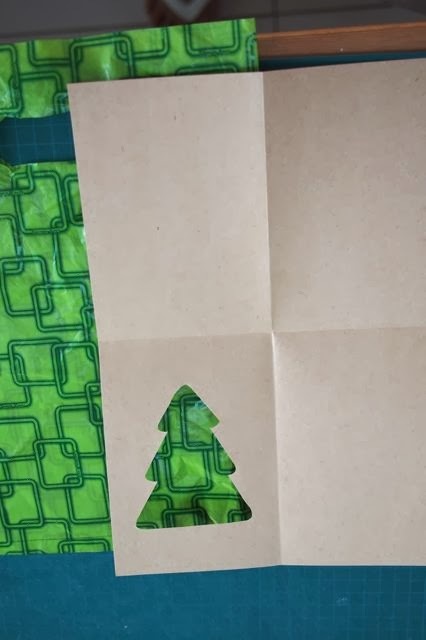 Cut the printed plastic bag to be just slightly smaller than one frame of folded kraft paper. 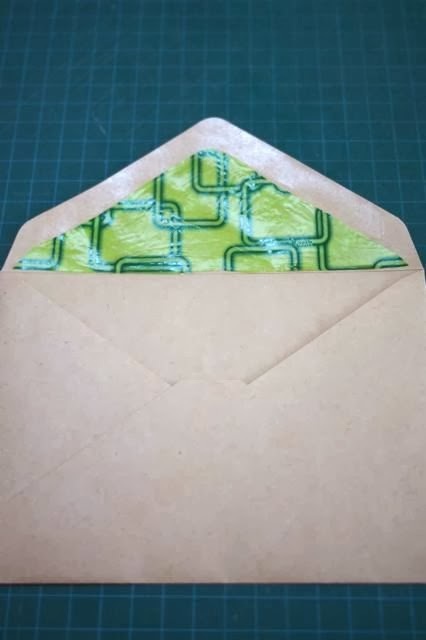 Optional: Line the envelope flap with the plastic so it will match the card. 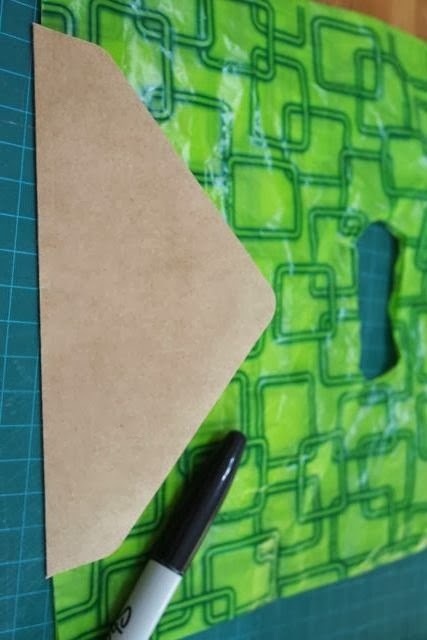 Trace flap but cut slightly shorter around to still show kraft paper on inner flap. 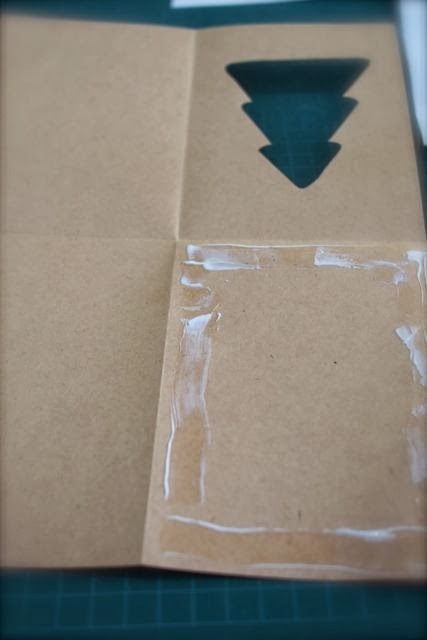 Glue in place and allow to dry completely before folding flap. And there you have it — your very own HomeKRAFTed Christmas ‘Window’ Card. This entry was posted on November 11, 2013 by Paulina Constancia in Communicate, Create and tagged Arts & Crafts, Christmas, homemade gifts.